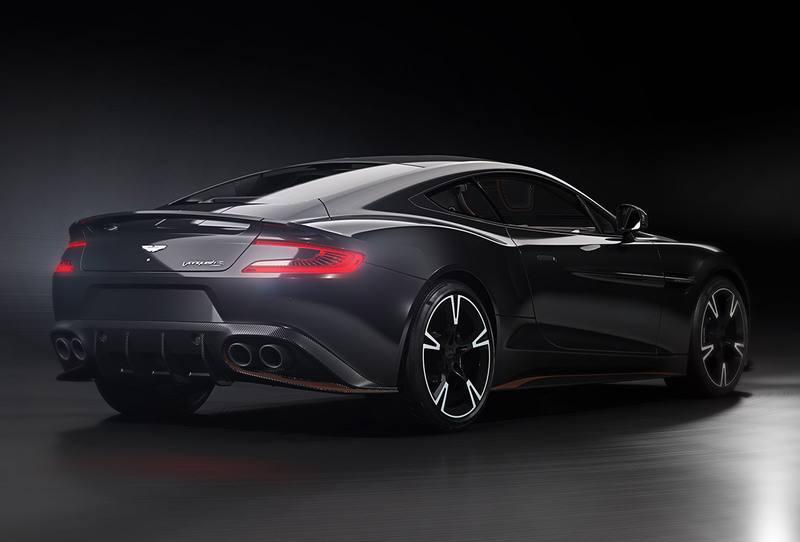 The Aston Martin Vanquish S has been a fantastic grand tourer over its lifetime, what with its angry 600 horsepower 6-liter V12 and stunning looks. But the Vanquish S is heading into its sunset days, and to celebrate the end of its run, Aston Martin is making a very special final edition of the car. 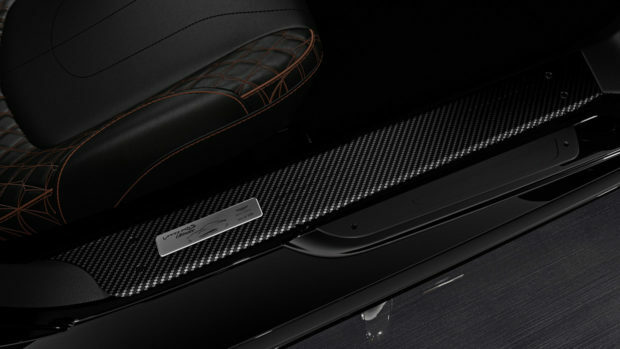 The Vanquish S Ultimate features dramatic looks in one of three designer color themes, along with carbon fiber side strakes, carbon fiber tread plates, a beautiful and unique stitch pattern on the seats, along with “Ultimate” logo decals and embroidery. 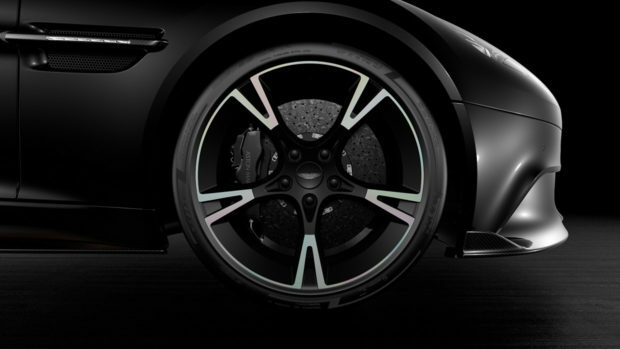 Three color schemes are available, including an Ultimate Black paint with Copper Bronze accents, a Xenon Grey with Cobalt Blue accents, and a White Gold with Bronze graphics and gloss black accents. Each car’s interior mirrors the exterior’s color scheme as well. 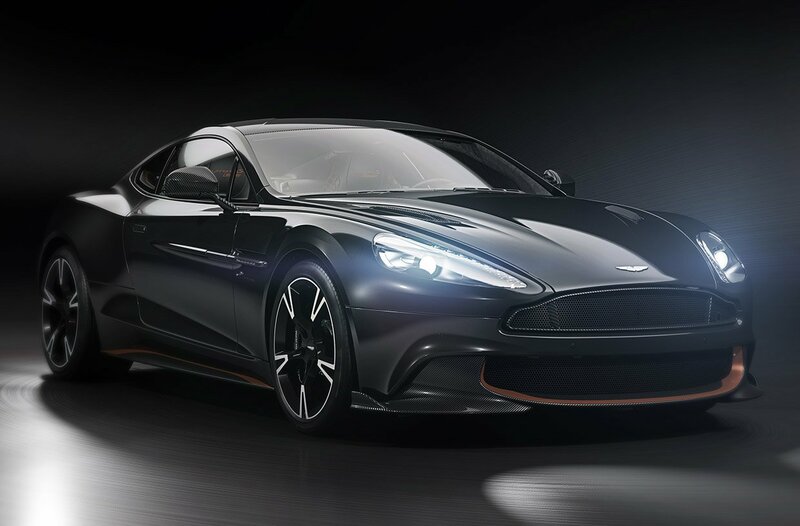 Just 175 of the Vanquish S Ultimate will be made, with prices starting at £211,995 (UK) / €278,995 (Germany) for the Coupe, and £223,995 (UK) / €293,995 (Germany) for the Volante. It’s not clear if the model will be available outside of Europe. Deliveries start in Spring 2018.